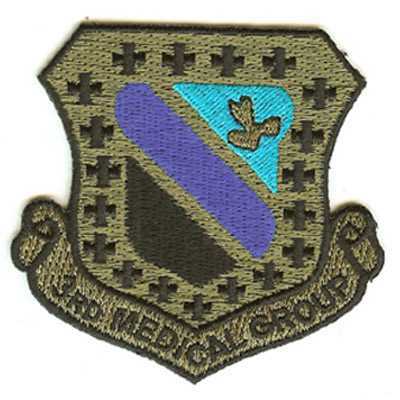 At American Patch, we love supporting those in the medical field. 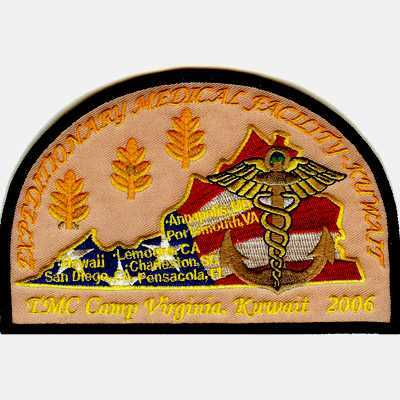 With medical patches, you can proudly display your position, department, practice, and more. 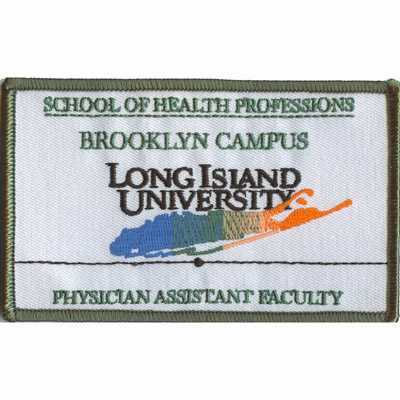 Choose from embroidered, woven, dye sublimated, or even combination patches to get the look you want. 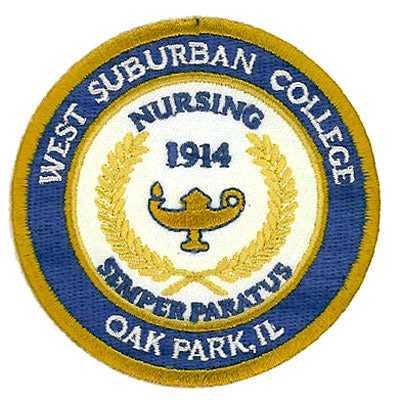 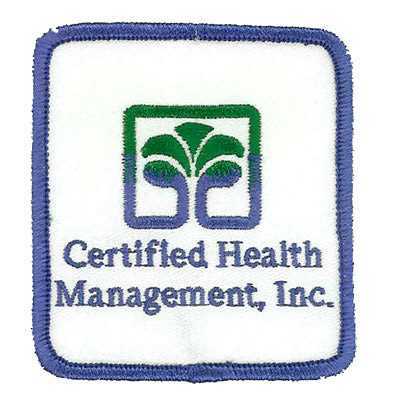 We can create patches with a variety of backings to make them easy to attach to your fabric. 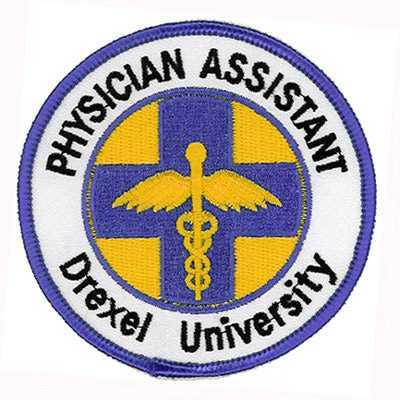 Our medical patches are perfect for scrubs, lab coats, medical equipment bags, cases, and more. 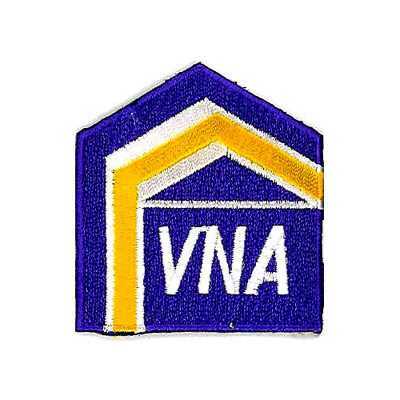 We use the highest quality materials to create a bold image that lasts for years to come. 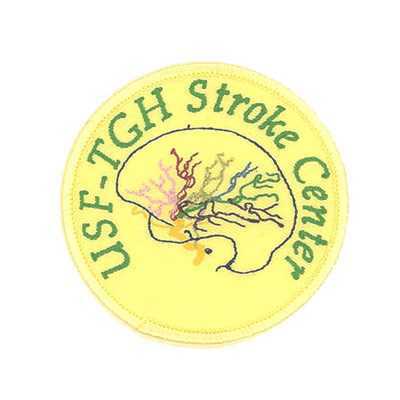 Our patches are fade-resistant, fray-resistant, and machine washable. 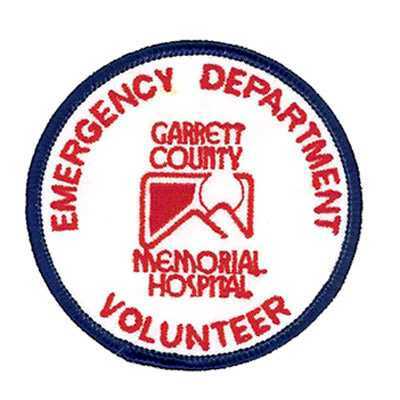 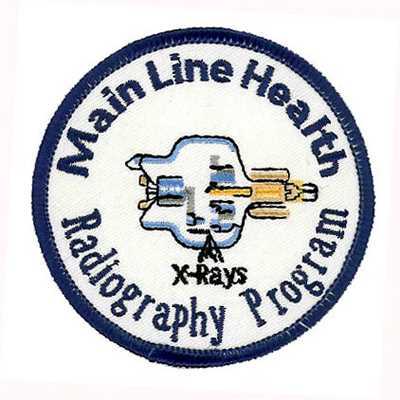 You can also use medical patches for commemorations, events, trade shows, conventions, morale, and a variety of other purposes. 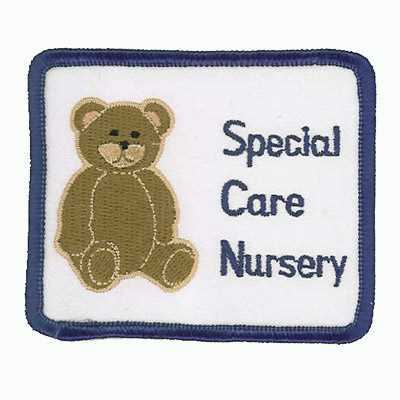 When you choose American Patch, you can bet your patches will look beautiful and will be perfect for any occasion. 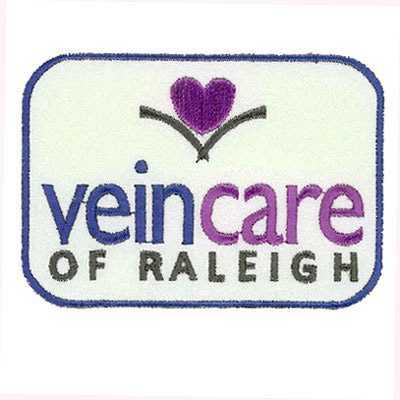 To get started, simply submit your artwork and choose the shape and size you desire.